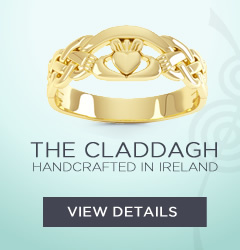 (Excludes box- Claddagh is shipped in Padded envelope) The Claddagh is an ancient Gaelic symbol and a universal symbol of lasting love, eternal friendship and loyalty. 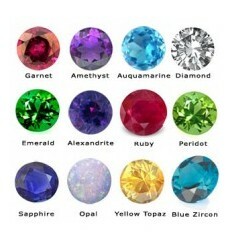 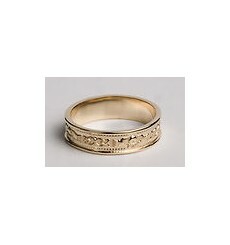 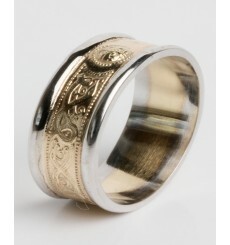 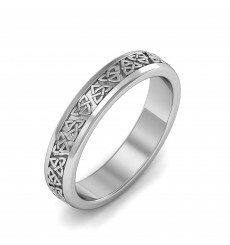 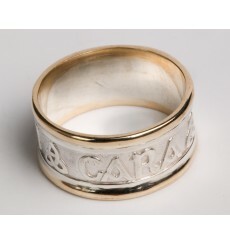 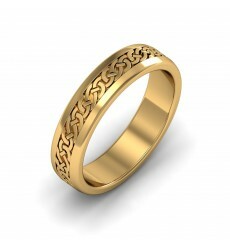 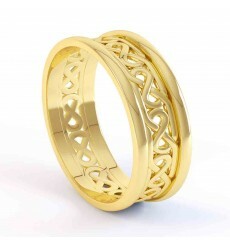 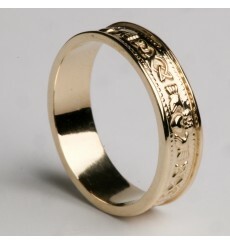 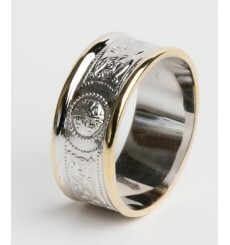 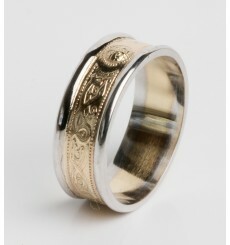 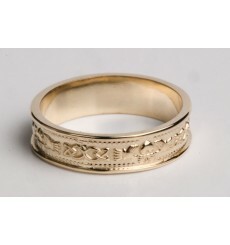 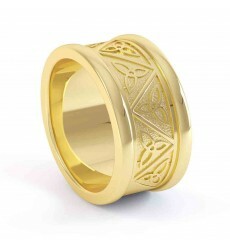 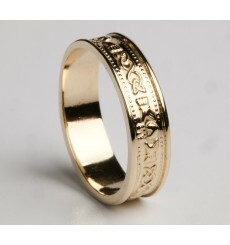 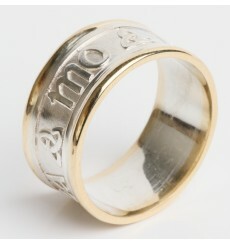 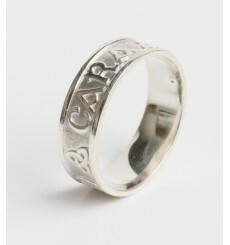 Weight: 1.8 grams Width: 8mm from top of crown to bottom of heart band 2mm Handcrafted in Ireland . 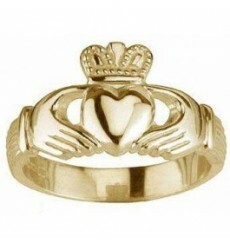 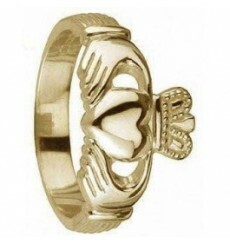 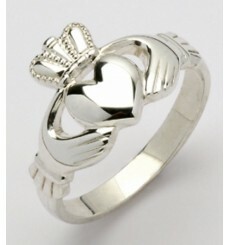 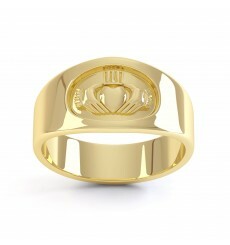 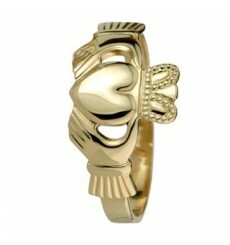 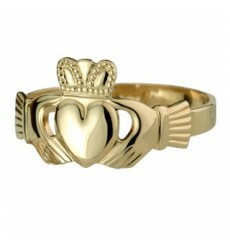 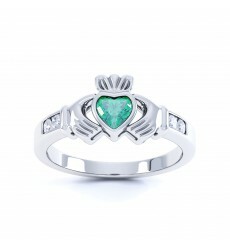 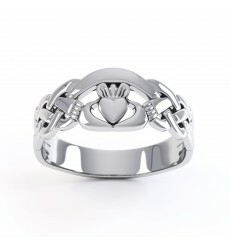 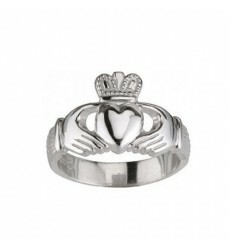 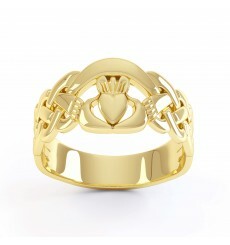 The Claddagh is an ancient Gaelic symbol and a universal symbol of lasting love, eternal friendship and loyalty. 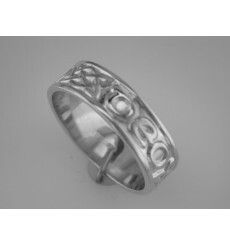 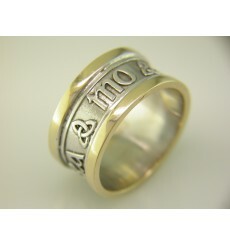 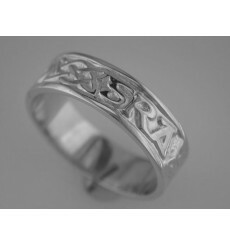 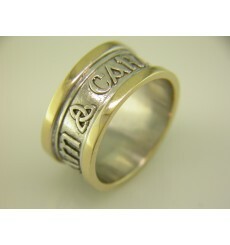 Weight: 4.8 grams Width: 12mm from top of crown to bottom of heart Band 4mm Handcrafted in Ireland .